A Kubernetes cluster can help you easily construct a continuous integration and delivery platform. 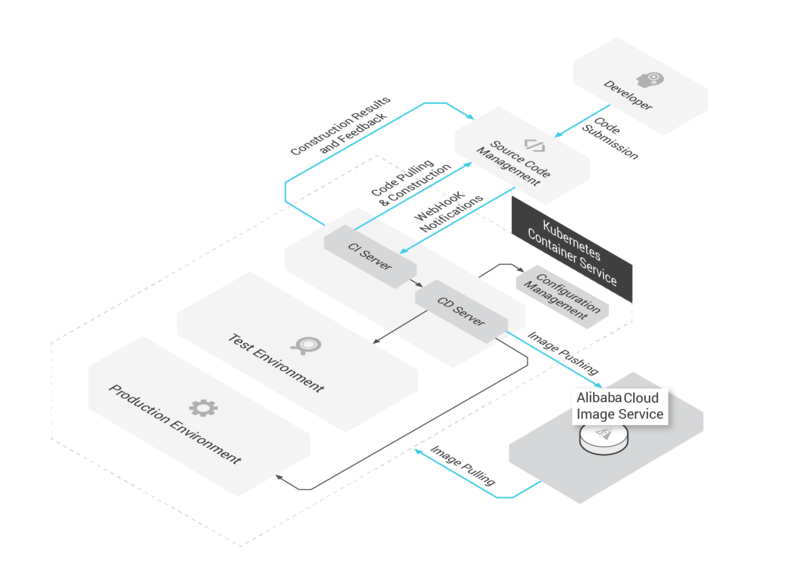 It automatically completes the entire DevOps process from code submission to app deployment, ensuring that only the code that passes automated testing is delivered and deployed. The efficient app release and rollback processes greatly increase the efficiency of software development, deployment, and O&M. An on-demand database hosting service for MySQL, SQL Server and PostgreSQL with automated monitoring, backup and disaster recovery capabilities.